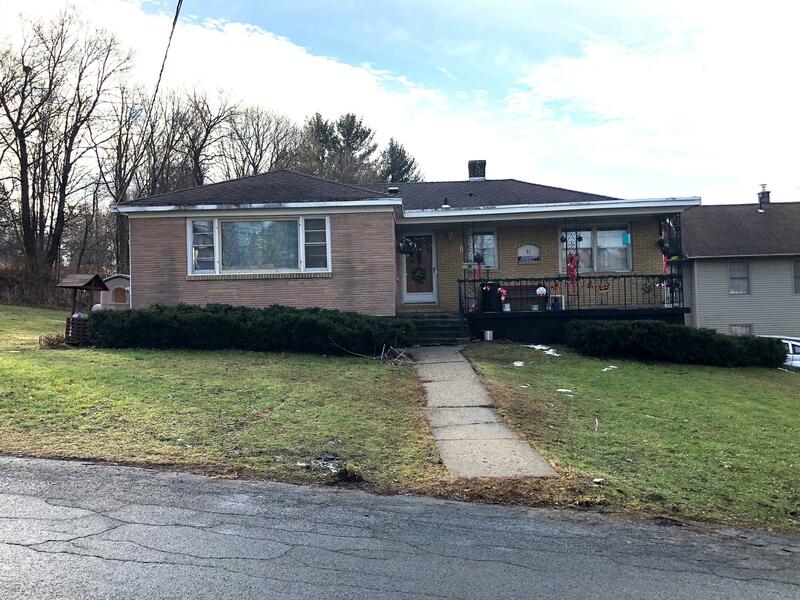 Spacious Ranch, with hardwood floors, vinyl siding, and over-sized garage. Eat in kitchen and open front porch. Partially finished basement with plenty of storage or work space. New Roof 2002. Updated plumbing. Trova built home with extra lot.